About the project sustainablySMART - 1497531932s Webseite! 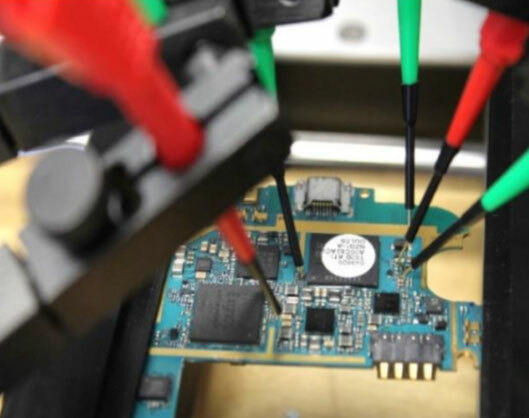 In the past, used electronics components were solely re-used in low-cost products, growing digitalization of our daily lives comes with numerous new product concepts, which could make perfect use of parts and components harvested from used smartphones and tablets. 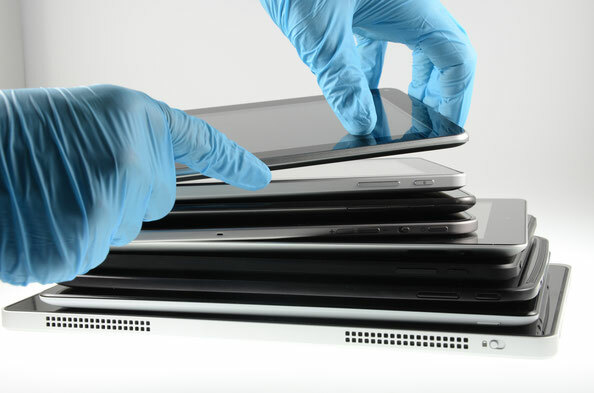 Tablet study by Fraunhofer IZM: Just how easily can they be recycled or repaired? An effective circular economy approach for smart mobile devices prioritizes lifetime extension of products and components. Modularized smartphones are a promising concept as they are easy to disassemble, to upgrade and to repair. Technically this calls for standardized interfaces. Regarding the end of first life of such products, it is a challenge to tap into the upcoming wave of waste mobile ICT devices: Smartphones where introduced to the market at large only in 2009, tablets slightly later. We expect in the near-term future high return rates of these devices, which is confirmed by recycling companies. The market perspective indicates that we only see the beginning of a larger wave of discarded units. This is a perfect timing to invest in research to reuse and refurbish these products with sophisticated technologies. Apart, we consider technological evolution toward the Internet of Things, which may provide a wide field for cascade re-use of single components. The consortium includes three research institutions, some outstanding entrepreneurs and innovative technology developers.